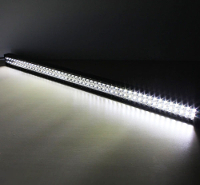 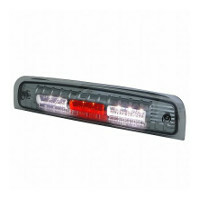 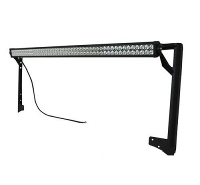 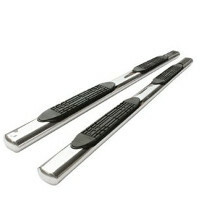 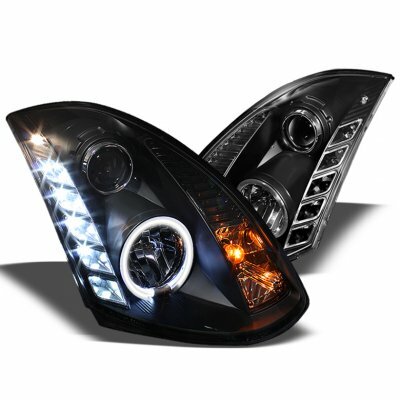 Note: Fit models with HID headlights only. 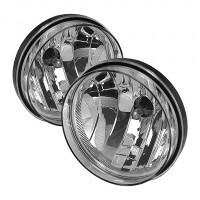 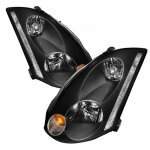 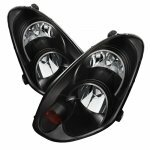 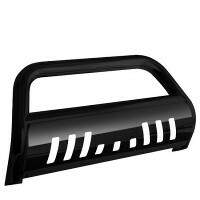 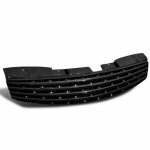 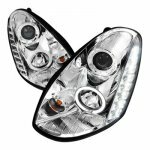 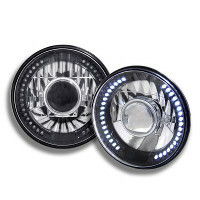 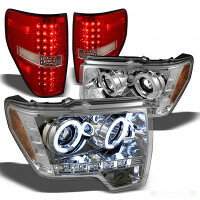 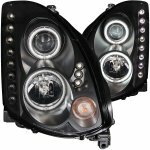 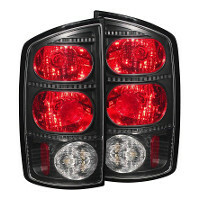 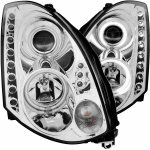 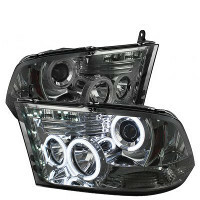 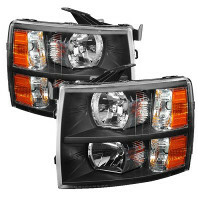 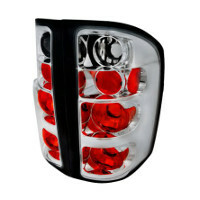 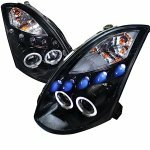 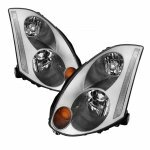 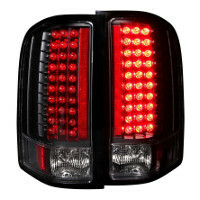 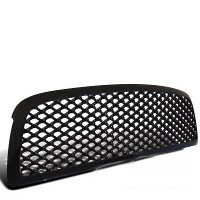 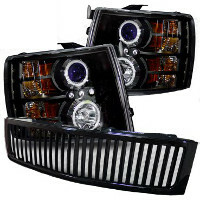 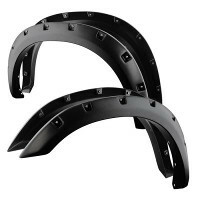 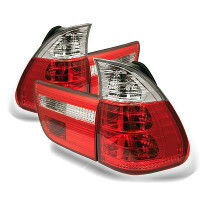 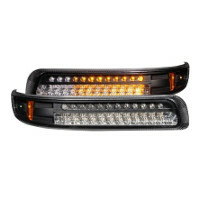 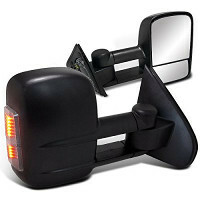 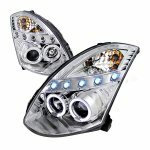 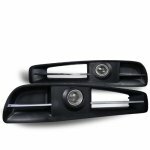 This Infiniti G35 Projector Headlights will fit 2003, 2004, 2005, 2006, 2007 Infiniti G35. 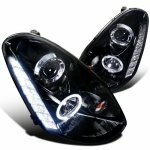 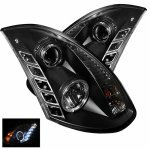 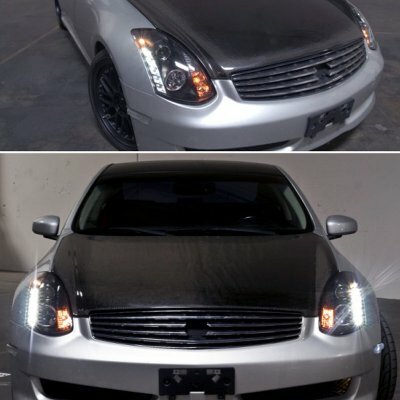 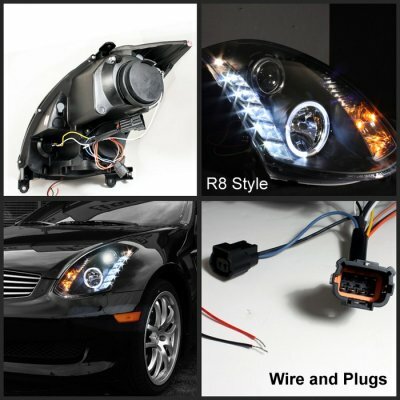 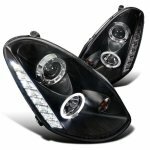 Replace or upgrade your Infiniti G35 Projector Headlights with our Infiniti G35 Coupe 2003-2007 Black CCFL Halo Projector Headlights with LED.